On Sale! Regular price $22, now $11.00! 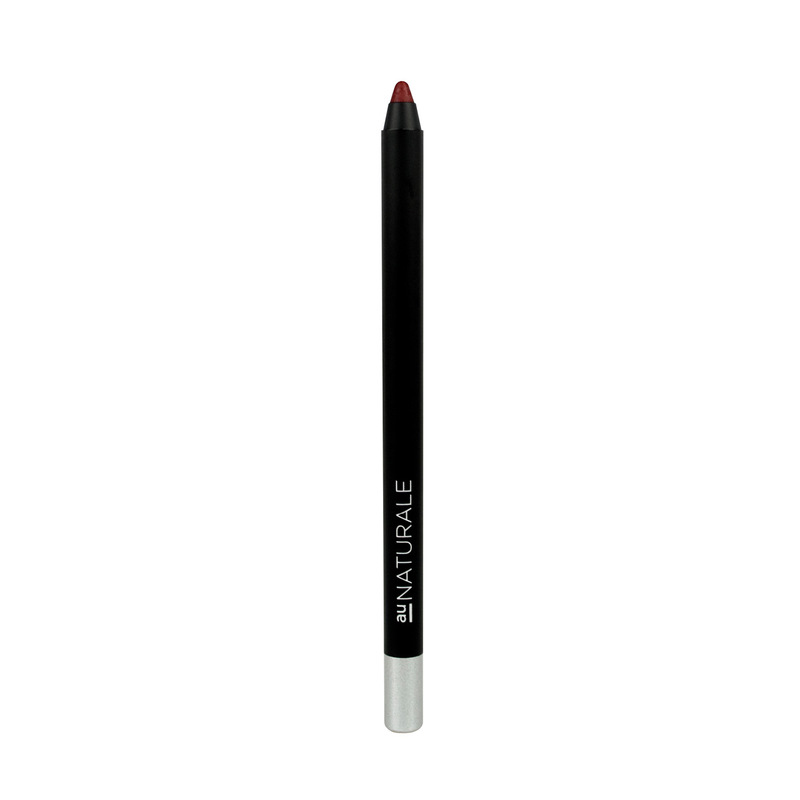 The Au Naturale Perfect Match Lip Liner Pencil gives a defined and contoured look to lips, naturally and effortlessly. 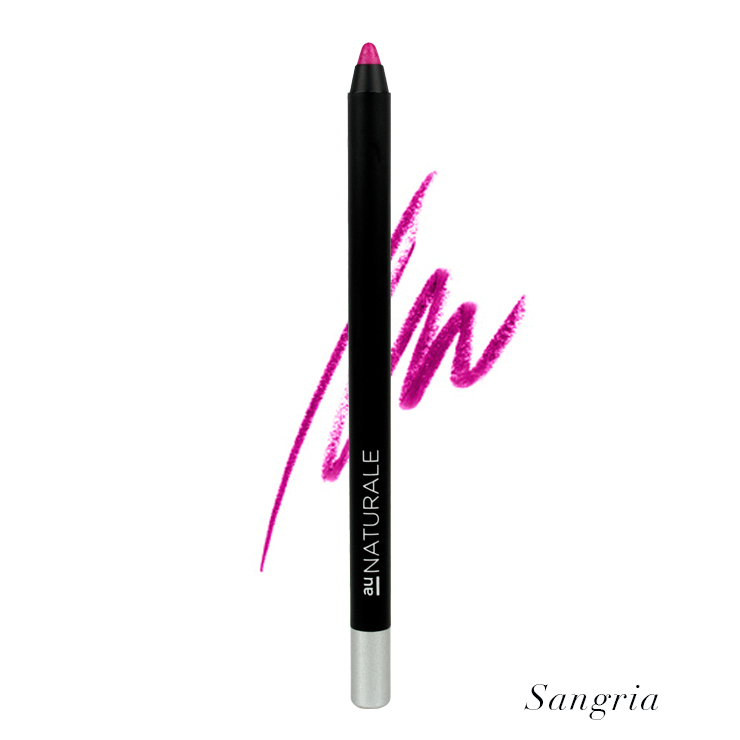 This long lasting organic lip liner has an ultra smooth feel and leaves lips feeling nourished all day. Each color is formulated to complement the Au Naturale lipstick pigments so you can find your perfect shade.